Italy is one of my favourite places to visit in the world. It's full of beautiful art, has a relaxed culture and most importantly - is where you find the best ice-cream! I've been so lucky that my visits started pretty much when I was born as my dad is Italian and I have lots of family there. Today I wanted to share some of my favourite shots of places that I've visited and explain why I love them. I know that lots of people who visit Rose's Rooftop live in and around Italy so if you have any suggestions of new places to visit, let me know! I visited the Villa Borghese gardens on my second trip to Rome. It was August in 2013, I'd just been to a family wedding nearby the city and it was really really hot! The gardens were a welcome shade from the baking sun and after this picture was taken, my family took a boat ride on the lake which was beautiful but I remember that I was really worried about my new handbag getting splashed! Priorities. 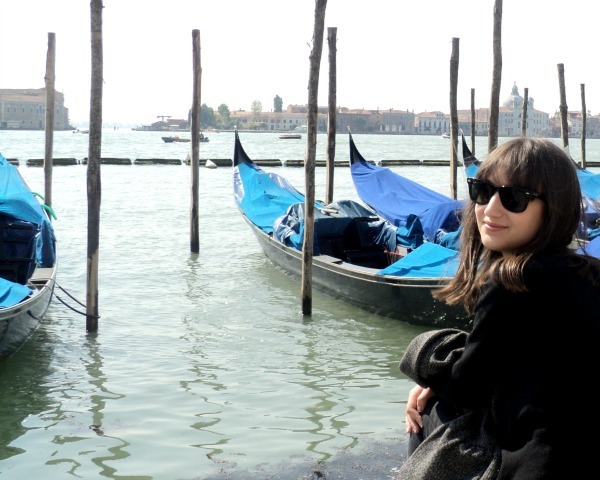 I went on a school trip to Florence nearly ten years ago but this picture was taken in October of 2013 before another family wedding (see a theme here!). I remember that Florence was really different to the Italy I was used to and my favourite thing to do there was get pizza and walk around the center of the city. The picture above is the Piazza della Signora which is mostly really crowded and touristy but totally worth it! 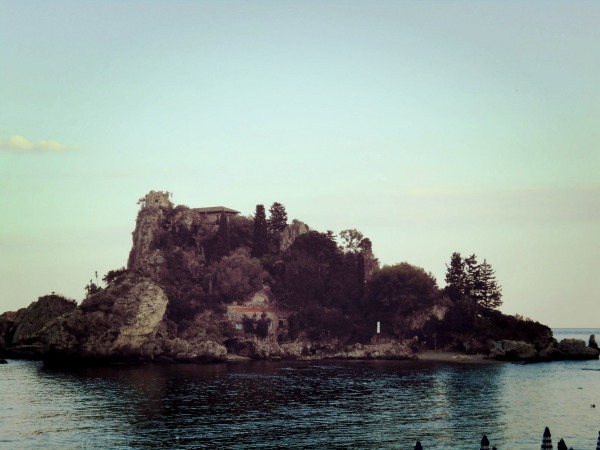 Taormina in Sicily is close by to where my family are originally from and super pretty. It's got loads of interesting things to see (the G7 is actually being held there this week) including a Greek Theatre and amazing views of the volcano, Mount Etna. My favourite thing to do there is look around the shops and get a lemon granita in the main square. I visited Lake Garda in 2011 for a week and this picture was taken on a boat on the lake. When I went there I thought that you would be able to see all round the lake but it's absolutely massive! My favourite day of the holiday is when we took a boat to the Vittoriale degli Italiani which was the estate of a famous Italian writer. He had a boat in his garden and an aeroplane in his house, it was nuts but really interesting! Verona was definitely my favourite place to visit. Along with the mandatory trip to see Juliet's balcony, we also managed to get tickets to see Aida at the Verona Arena which is a Roman amphitheater. Even though it wasn't the most comfortable theater I've ever been to, it was certainly the most authentic and magical! This picture was taken before it started but the performance included amazing scenery and real life horses! Please excuse my 2011 fringe which I thought was a good idea at the time! I remember not being particularly excited about the trip to Venice because everyone always says how touristy it is but I absolutely loved it! Everything looked like a painting and I still can't get over how it's all on water!! Don't get me wrong, Panarea is amazingly beautiful (please Google it!) but this is my favourite picture from my trip there. It's such a small island and so far from the mainland that there are no cars there at all. 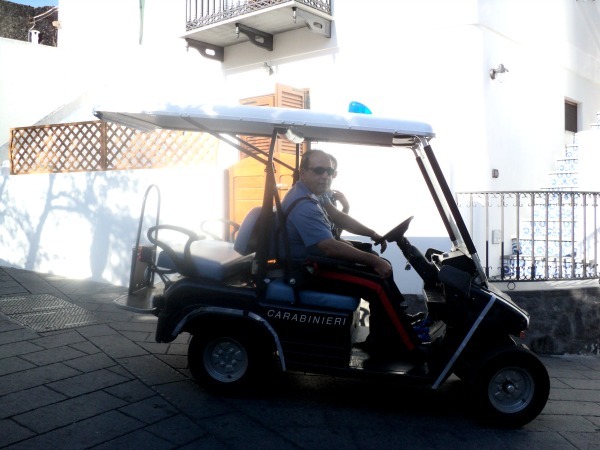 Golf carts are the vehicle of choice and as you can see, not even the police are an exception to the rule! My beautiful country :)) Glad to know you enjoyed your trip! I would love to visit Italy someday. All these photos are amazing! Your photos made me more excited about my trip to Italy, this summer. Italy is so beautiful. Oh wow you've been to so many places in Italy! I've only been to Rome and I absolutely loved it - determined to visit so much more of it and Lake Garda is definitely high on my list! So pretty! Verona is definitely a place I want to go since I watch a movie with that place. My beautiful Italy! I'm so glad you enjoyed my country! That's awesome that your family is from Italy and you've been able to visit so much as a result! I've never been there before, but of course want to go! Everything looks so gorgeous and the food I've heard is absolutely amazing! Thanks for sharing, girlie, and I hope you're having a great start to your week so far! Happy you like my country! Love these snapshots :) I would loooove to go to Italy soon, and especially visit Juliet's balcony! Such beautiful pics! You are making me wish for a trip to Italy! Visiting Italy is on my bucket list. These are amazing photos. I went to Italy for 6 weeks when I was 15, I want to go back so badly! Amazing recaps my dear :D I need to travel more!!! I really want to visit Italy! Such an amazing pictures!! I love Italy!! I would like to be there!! Lovely photos! I would love to explore Italy some day! wonderful picture f Italy darling! Did you visit Milan? 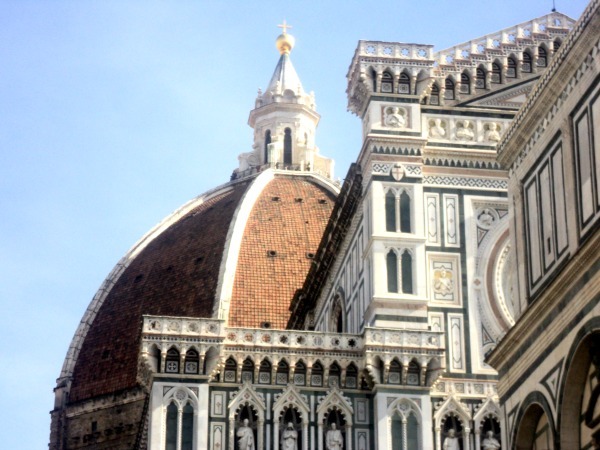 Florence was one of my favourite places! I LOVED it when I went there! Such beautiful photos around Italy, you're giving me serious wanderlust haha! Rome is such a spectacular city filled with history, though Lake Garda will always have a special place in my heart. Such a lovely post! !